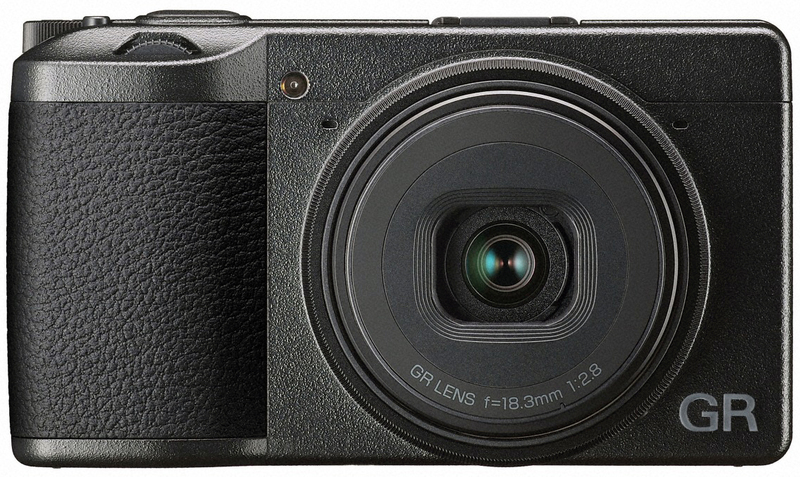 RICOH COMPANY, LTD. and RICOH IMAGING COMPANY, LTD. are pleased to announce a preview showing of the RICOH GR III camera at Photokina 2018 – the world’s largest, full-scale trade fair of photographic and imaging products, to be held from September 26 to 29 in Cologne, Germany. 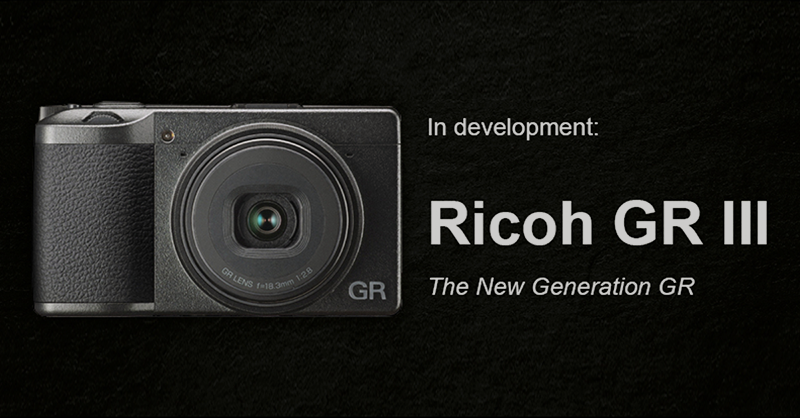 The new camera has been in the process of development as the latest model of the RICOH GR series, which features a lineup of high-end digital compact cameras combining exceptional image quality with a compact, lightweight body ideal for snapshot photography. 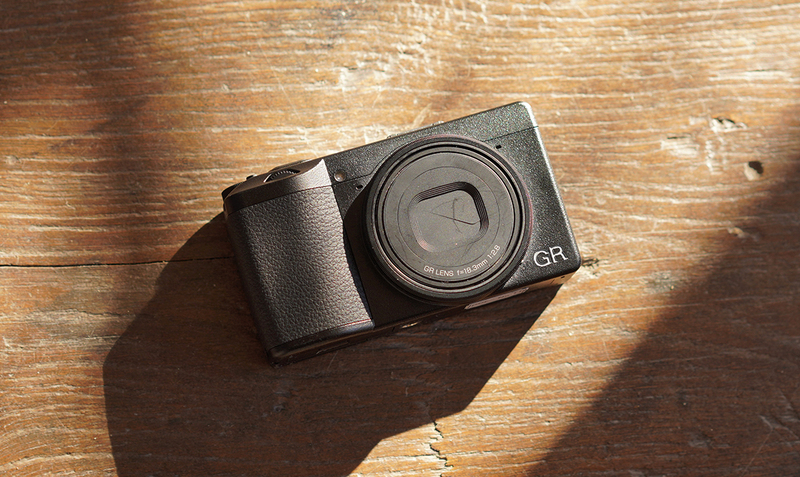 Over a history of more than 20 years, the RICOH GR series has always kept its basic concept of optimizing the essential values of a camera – high image quality and snapshot capability and portability – while at the same time making the changes and refinements needed to meet emerging needs. Because of this, GR-series models have been preferred by a great many photographers, particularly professionals and highly experienced amateurs. * The designs and specifications are identical to those first announced publicly about the camera’s development, and are subject to change without notice. Posted in Announcements, Cameras, Compact Cameras, Events, GR Series, News, Photokina, Photokina 2018, RICOH GR III.